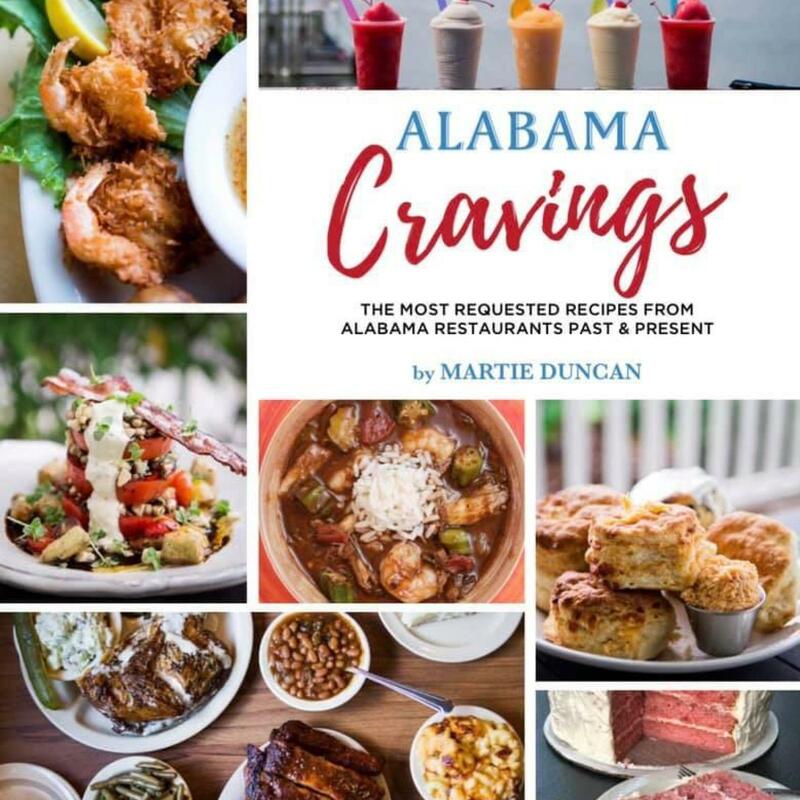 We are SUPER PROUD and EXCITED to be featured in Martie Duncan's latest book Alabama Cravings – The Most Requested Recipes from Alabama Restaurants Past & Present. 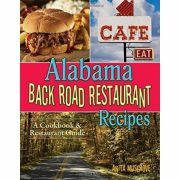 It's full of great recipes and memories of the many wonderful restaurants across Alabama and from the past. We have copies available IN STORE while supplies last, or you can order online, and we'll be happy to ship it to you. Thanks for checking it out! 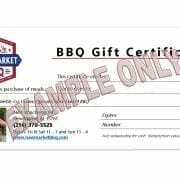 GREAT GIFT IDEA for that special someone who loves to cook! We first meet Martie in 2012 when she paid us a visit during the inaugural Huntsville Restaurant Week. 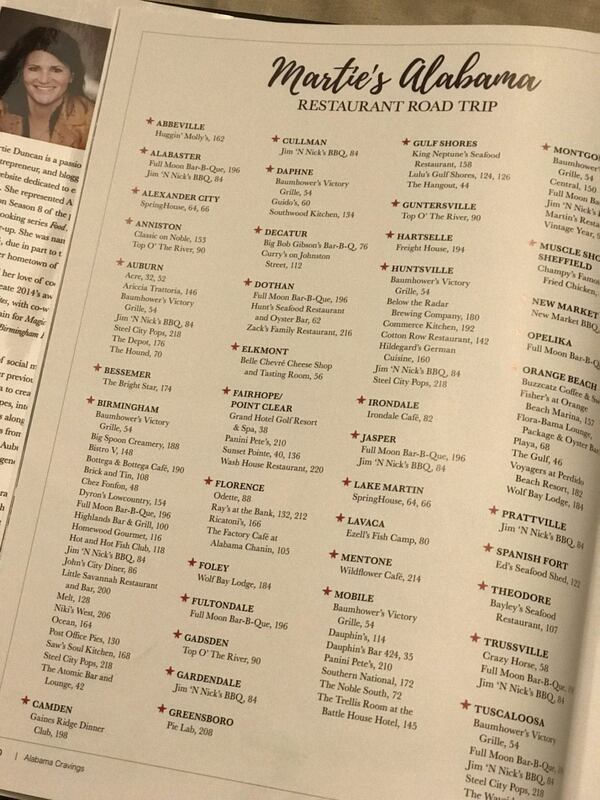 Martie was touring the state visiting restaurants during Alabama Restaurant Week, and we were blessed to be one of her stops. It's been fun getting to know Martie through the years, and we are grateful she called on us to contribute a recipe for her latest book. We'll be happy to autograph it for you, please just let us know who to make it out to. Thanks so much for your support! 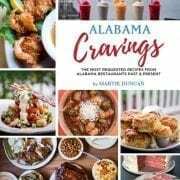 Alabama Cravings – The Most Requested Recipes from Alabama Restaurants Past & Present Featuring New Market BBQ and MANY other amazing Alabama favorite restaurants. 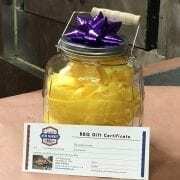 Martie Duncan asked us to contribute our Smoked Mac n' Cheese recipe. 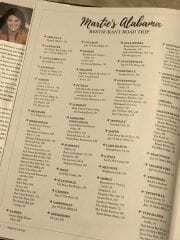 We have chosen to keep that recipe internal to the restaurant for many reasons. 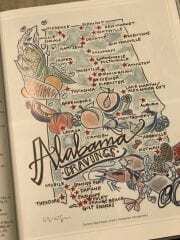 Namely because it's our signature side dish and included on the Alabama Department of Tourism's 100 Dishes to Eat in Alabama Before You Die List. 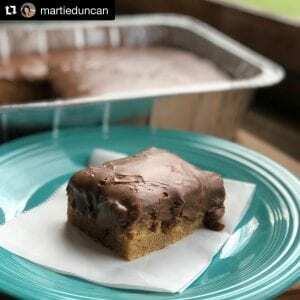 We selected our Peanut Butter Texas Sheetcake recipe to share. 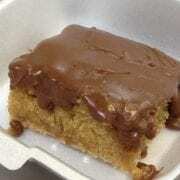 It's one of our most popular cakes with our customers in our restaurant, New Market BBQ. 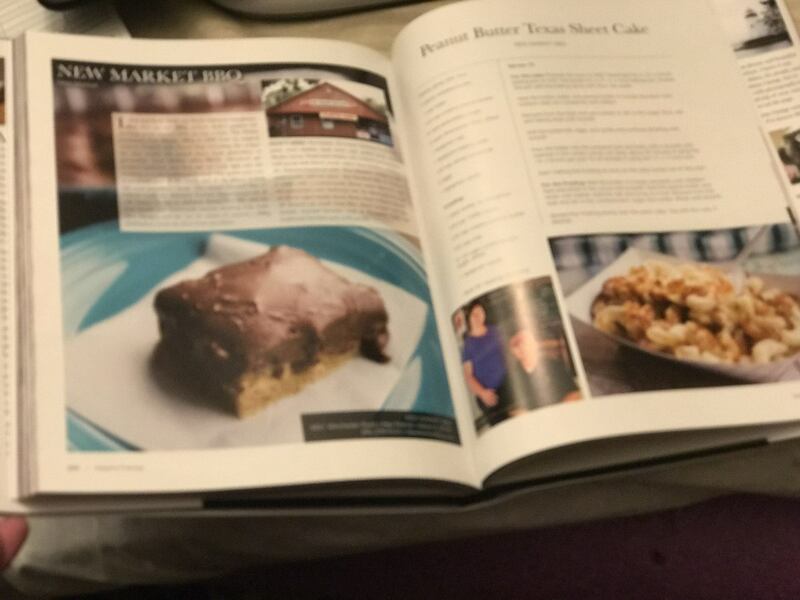 We hope you'll pickup a copy and enjoy this recipe along with many other favorites across the state of Alabama. We have copies available while supplies last for pickup or, we'll be happy to ship you a copy. 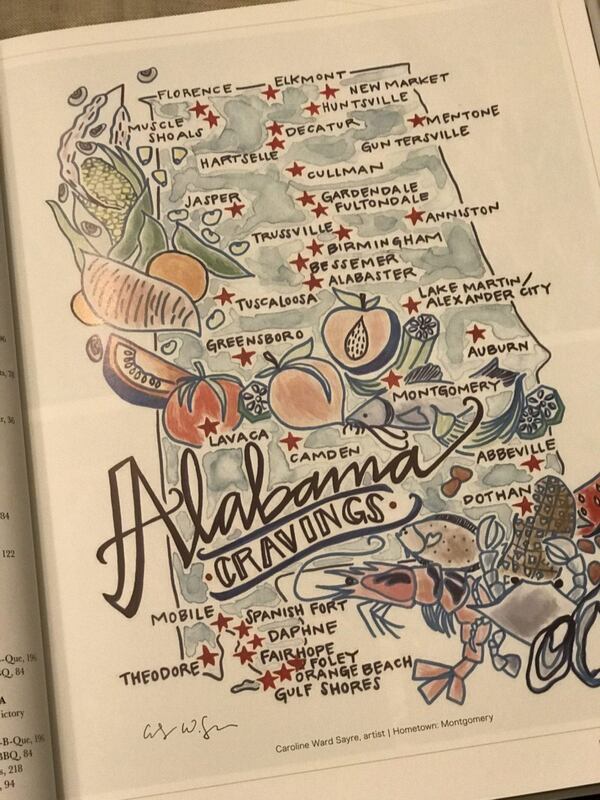 You can download the 100 Dishes App and join the journey across Alabama to enjoy many amazing dishes! !